« Archaeology in the Wairarapa. 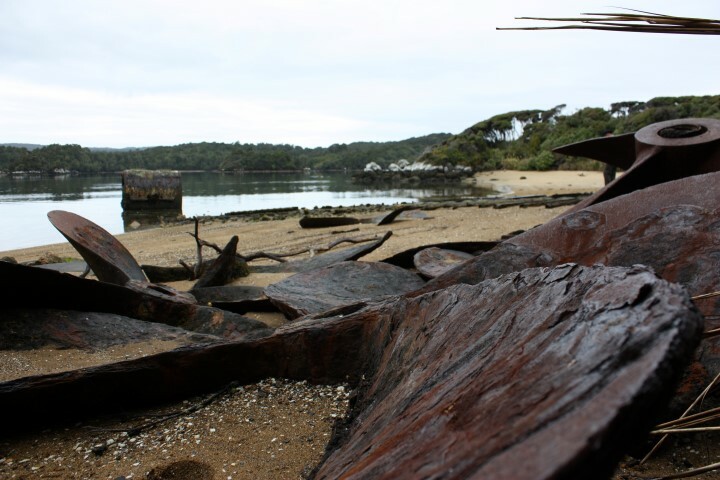 This year the NZAA annual conference will be held in Oban, Rakiura/Stewart Island. The conference runs from Thursday 29th August until Saturday 31st August. We encourage attendees to plan early to ensure they have suitable accommodation and travel to the island. There’s sufficient accommodation for all conference attendees and the timing of the conference has been chosen to maximise the amount of accommodation available. A call for papers and registrations will be online soon. Flight from Invercargill to Stewart Island. Discounted from $220 to $195 for attendees. To get the booking discount please call (03) 218 9129 or email sif@xtra.co.nz and state you are attending the conference when booking.